This Day in Music — July 30 – Good Music. Good Life. 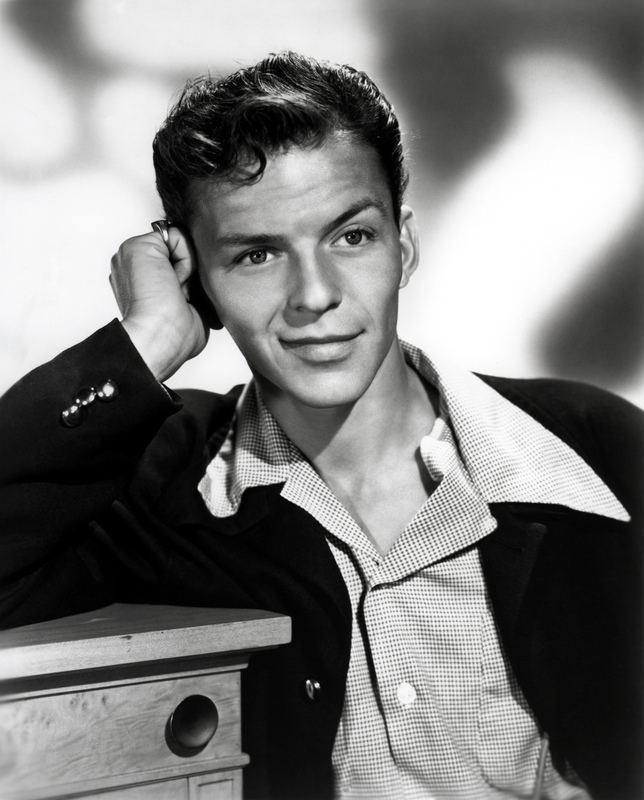 1942 : Frank Sinatra ends his association with the Tommy Dorsey orchestra, recording the last two of over 90 songs before moving on to great acclaim as a solo star at Columbia. 1986 : RCA releases John Denver from his contract, possibly over his new single, “What Are We Making Weapons For?,” which he recorded with the Russian singer Alexandre Gradsky. RCA had recently been acquired by General Electric, which was a top military contractor. 1987 : David Bowie played the first show of his North American “Glass Spider” tour in Philadelphia, PA.
2003 : Remember SARS? When the disease spread to Toronto, it scared a lot of people away. 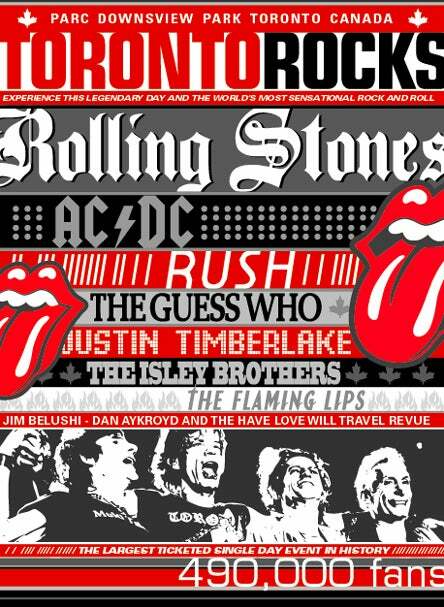 To get people back, the city put on a huge open-air concert featuring The Rolling Stones, The Guess Who, Rush, The Isley Brothers, The Flaming Lips and Justin Timberlake (who was jeered and had muffins thrown at him). About 450,000 people attend.